Adrenaline pumping aerobatics and relaxed Perth scenic flights. 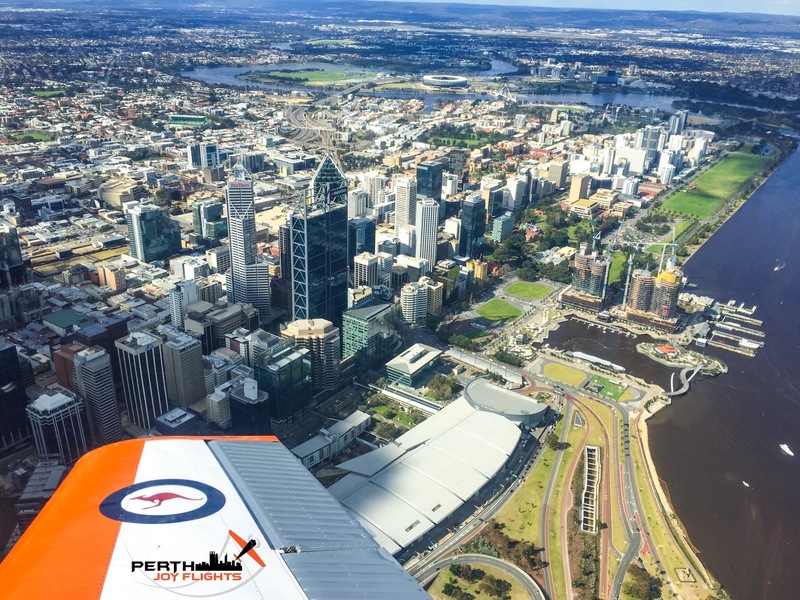 This Flight is a great opportunity to experience a real warbird in a relaxed flying environment whilst taking in the many amazing views Perth has to offer. 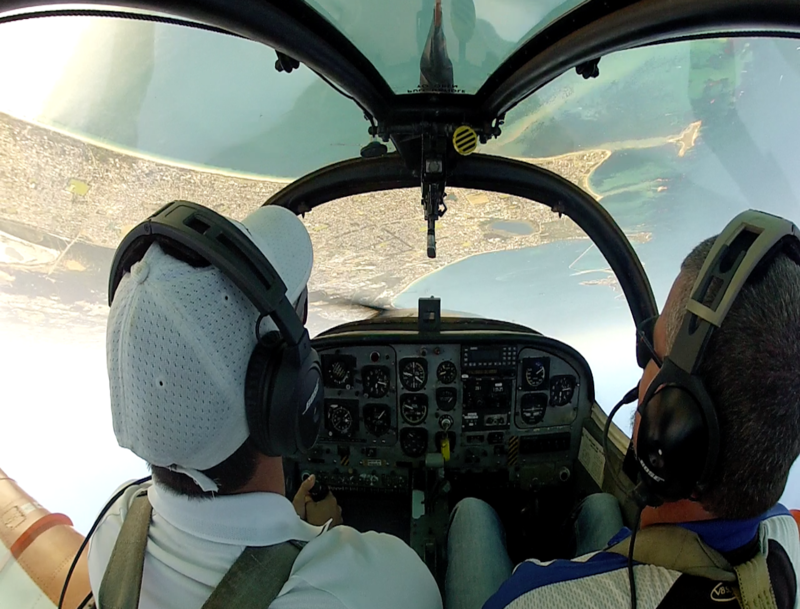 Including a low level segment along the coast at 500ft where you will get a sense of speed as you watch your surrounding's fly past at over 260km/hr, you will visit many locations including Perth City, the Swan river, Cottesloe and Hillarys Boat harbour. Fly in a real warbird and experience an exciting journey starting with a scenic along our southern coastlines and its amazing surroundings including getting close to Garden Island. Now lets take it from mild to wild and enjoy the thrills of flight whilst pulling positive and negative G's through aerobatic manoeuvres including the famous Barrel Roll, Loops, Stall turns and many others on this wild rollercoaster flight. Fly In A Real War Bird! 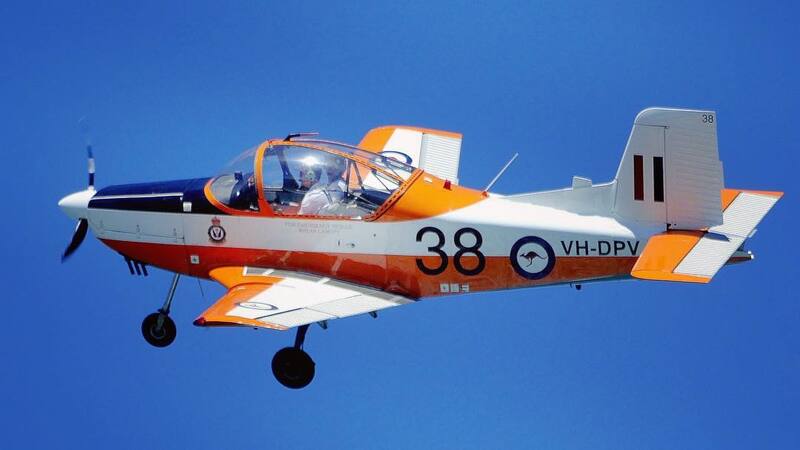 Perth Joy Flights is one of very few operators that operates a Pacific Aerospace CT/4A Air Trainer. The CT/4 is the basic Air Trainer currently used today by the Royal Australian Air Force (RAAF). 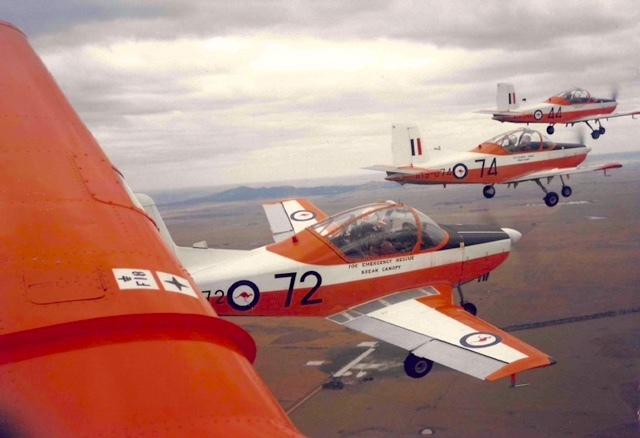 Our Warbird is serial number 038 which was the 38th Ct/4A Air Trainer and amongst the very first of CT/4A's to enter service and be operated by the RAAF for Pilot Officers to be trained on at Basic Flying Training School (BFTS). Experience flight in a real war bird and book your flight today.